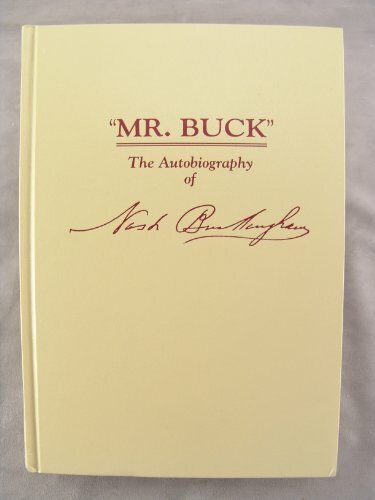 Nash Buckingham was an author, an athlete, a conservationist, a scholar, and the most gentle man I've ever known. He was honored for his contributions to each and every field. He corresponded with "captains and kings," as they say, with statesmen, heads of state, chairmen of notable corporations, and presidents. He has been memorialized and eulogized.